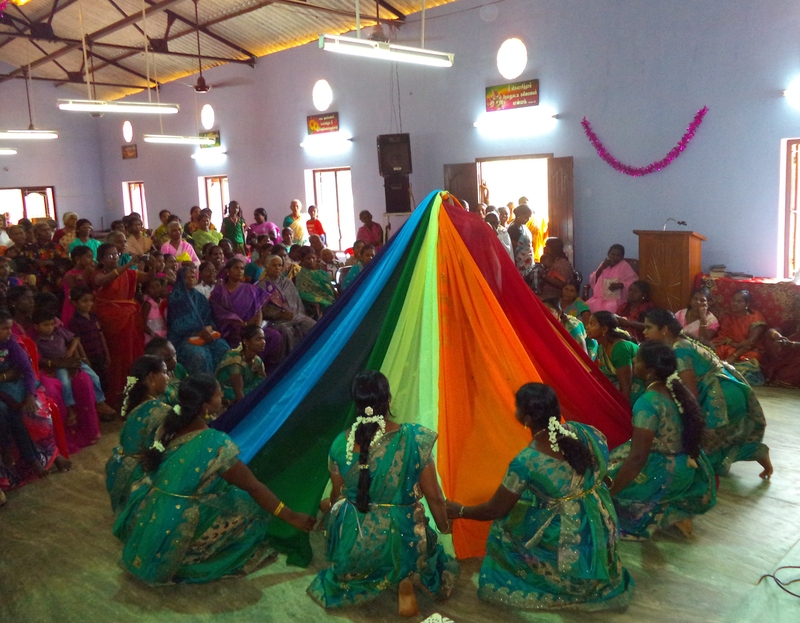 Home league rallies took place in February and March in the India Western Territory, conducted by Commissioner Sumita Masih, Lieut-Colonel Khupchawng and other members of the Territorial Women’s Ministries team. Taking place in all divisions, districts and extension areas of Gujarat and in Maharatra, the leaders were welcomed in a total of 20 locations. The Junior Home League rallies were conducted on 1st, 8th, 15th and 22nd of October in all Divisions/Districts and in Extension areas. 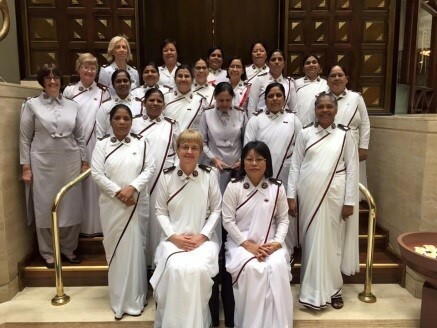 All women officers working at THQ went in five groups, under the leadership of Col.Sumita Masih, TPWM, Lt.Col.Indumati Christian, TSWM, Lt Col.Rajabai, LOMS, Major.Vijaya WDO and Major Vanaja JHLS. These rallies were conducted in two sessions – the first session as a seminar and the second session as a rally. In all the Districts and Extension areas, the DDWM/ EDWM concerned, conducted the rallies and seminars. 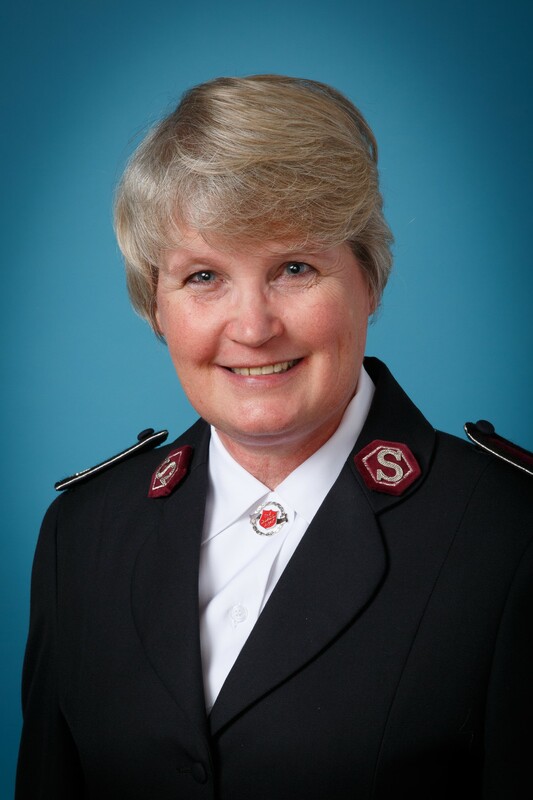 In all areas, food was provided for the Junior Home League members after the rally. 20th to 22nd June 2016 at the Red Shield Guest House in Mumbai. 44 delegates attended the seminar. and on 28th May 2016 at the Chennai Division. 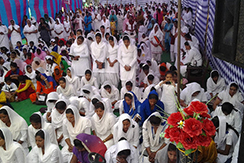 Nearly 5,000 women attend rallies in 22 different locations across northern India, with 149 new members and many rededicating their lives to God. 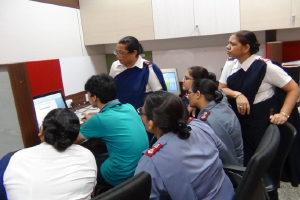 Six female officers based at India Northern Territorial Headquarters in New Delhi are benefiting from a three-month computer training course.